On Dec. 15, CAI Investments broke ground on a new multimillion dollar development project, 3883 Flamingo Center LLC, scheduled to open mid-2018. Alongside CAI Investments’ founder, Christopher Beavor , Clark County Commissioner Steve Sisolak , unveiled the project rendering and plans to develop five pad sites totaling approximately 27,000 square feet of retail and restaurant space. CAI Investments broke ground on a new multimillion dollar, 27,000 square feet of retail and restaurant space on Flamingo Road and Valley View Boulevard. On Dec. 15, CAI Investments broke ground on a new multimillion dollar development project, 3883 Flamingo Center LLC, scheduled to open mid-2018. Alongside CAI Investments’ founder, Christopher Beavor, Clark County Commissioner Steve Sisolak, unveiled the project rendering and plans to develop five pad sites totaling approximately 27,000 square feet of retail and restaurant space. Confirmed tenants at the new multipurpose development at 3883 W. Flamingo Road, east of the Palms, include national brands including Walgreens, Denny’s, Del Taco and Wahoo’s Fish Tacos. In addition to the 27,000 square feet of retail and restaurant space, the project site will also include a national hotel brand and multifamily housing, which will be in production in the upcoming months. Partners behind the 8.6-acre project include Collins Engineering Inc, Hadfield Construction, Jones Sign, RSP Architects, TSK Architects. Calmwater Capital, a leading national direct real estate lender, has provided $15.15 million in financing for this project. 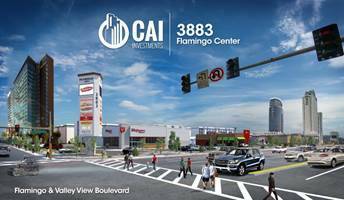 The 3883 Flamingo Center LLC is one of nine current development projects by CAI Investments. 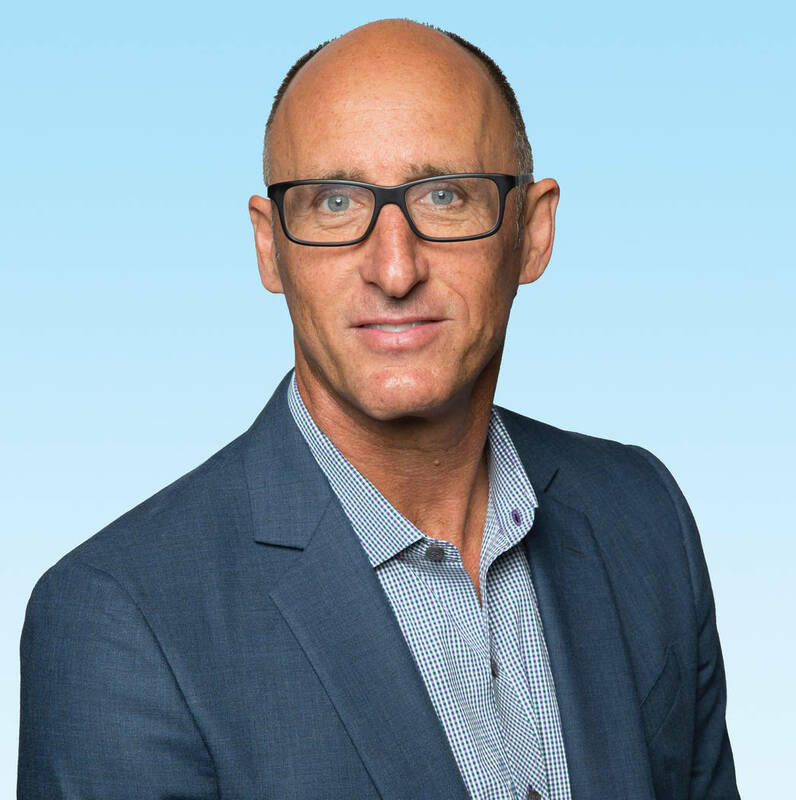 In addition to Mixer serving as president of NAIOP Southern Nevada’s Board of Directors. • Jay Heller, immediate past president, of Heller Cos.
• George Garcia G.C. Garcia, Inc.
NAIOP’s officers and directors for the coming year were installed on Dec. 8. NAIOP Southern Nevada is a chapter of NAIOP, the Commercial Real Estate Development Association, and it comprises nearly 500 members serving the Southern Nevada market. NAIOP is the leading organization for developers, owners and related professionals in office, industrial, retail and mixed-use real estate, with 19,000 members in North America. NAIOP advances responsible commercial real estate development and advocates for effective public policy.